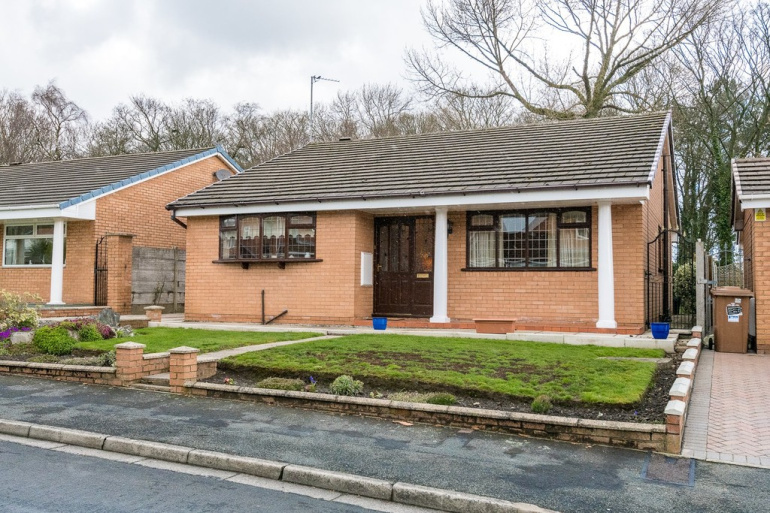 Situated off Crossdale Way off the main Broad Lane, Dalston Drive provides a rare opportunity to acquire a 3 bedroom detached bungalow convenient for all nearby amenities, many local schools and public transport together with easy access to the A580 East Lancashire Road and St Helens Town Centre. 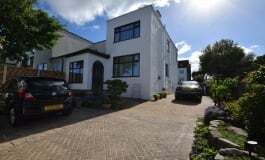 Backing onto the woodland with well maintained accommodation throughout, the property provides spacious accommodation which has benefitted from a programme of work and neutral decor which briefly comprises; Entrance hallway, cloakroom leading to L shaped lounge through dining room, rear conservatory and breakfast kitchen thereafter 3 bedrooms and a newly fitted 4 piece family bathroom suite. 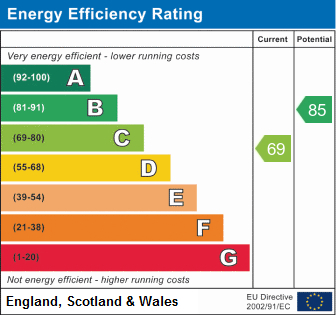 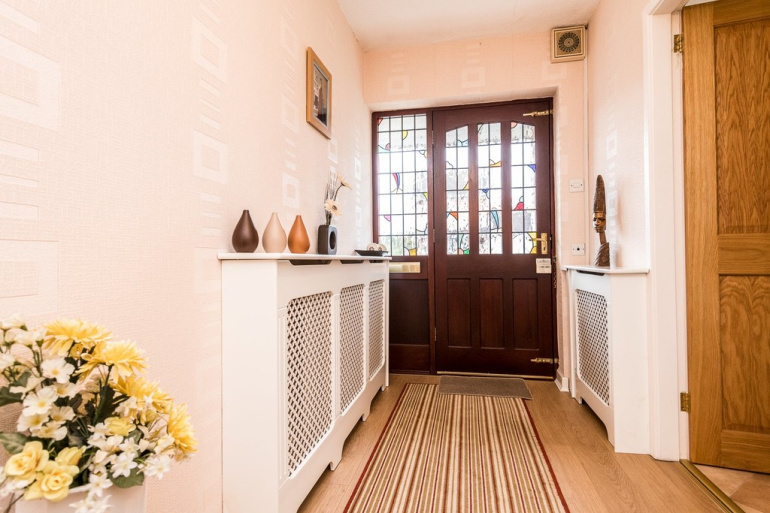 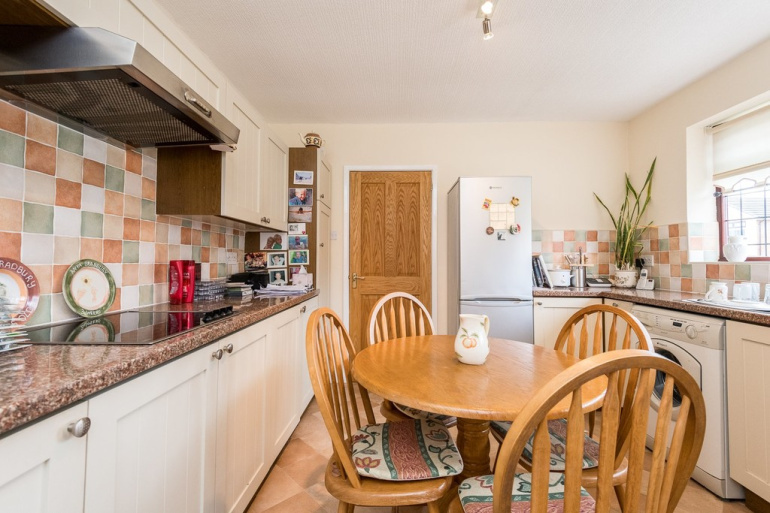 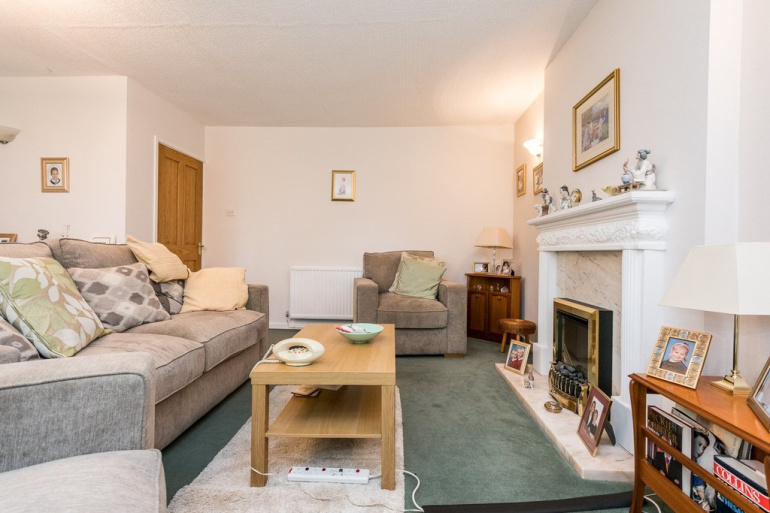 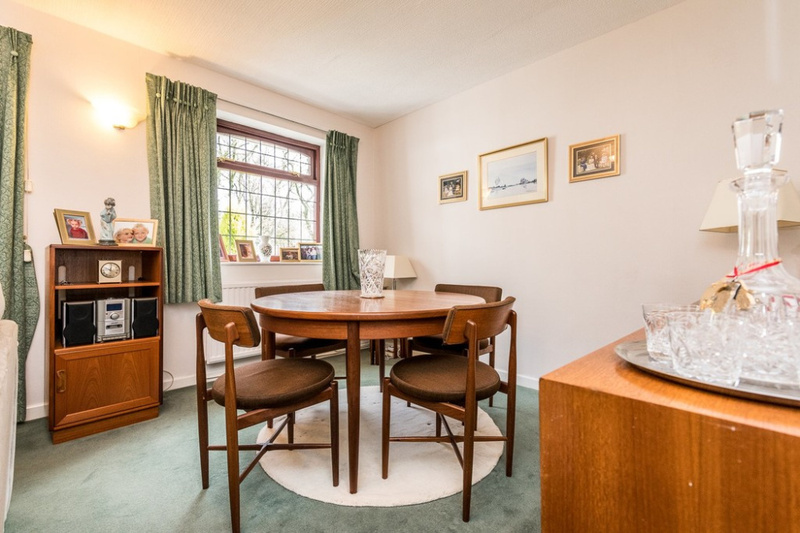 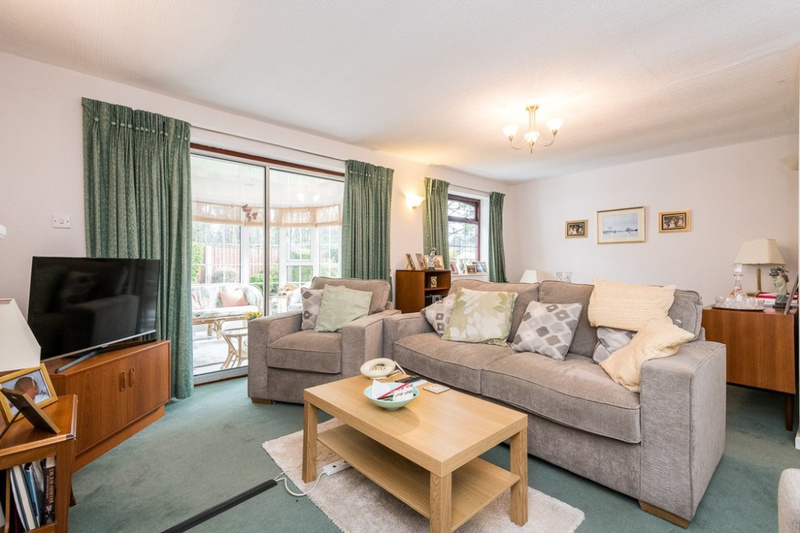 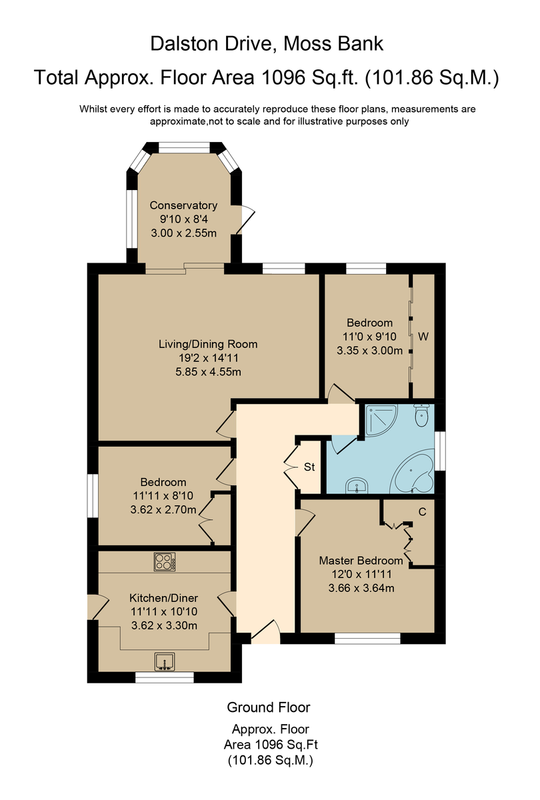 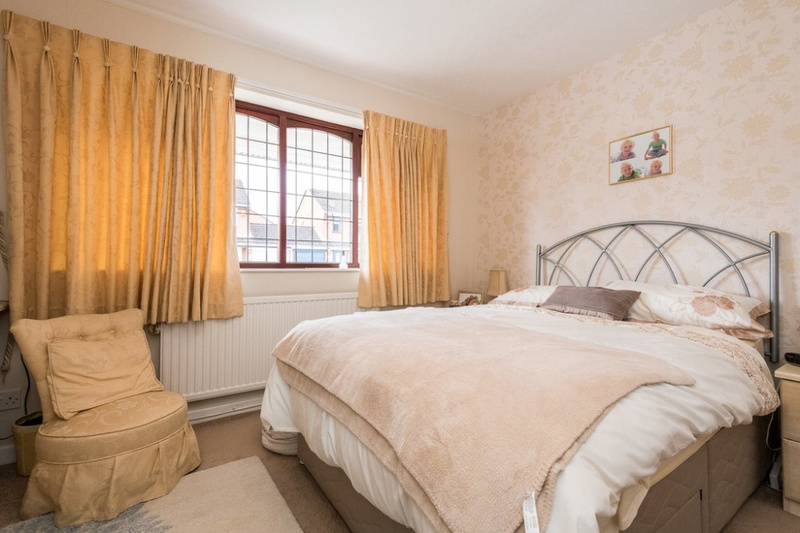 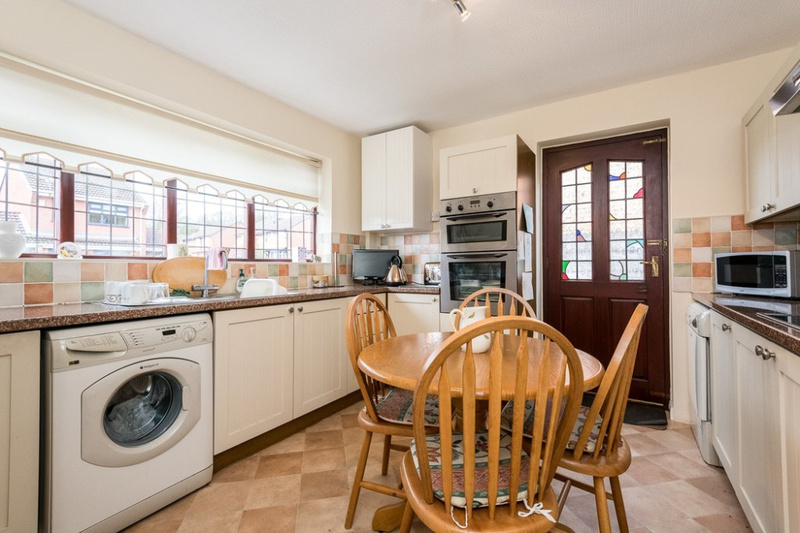 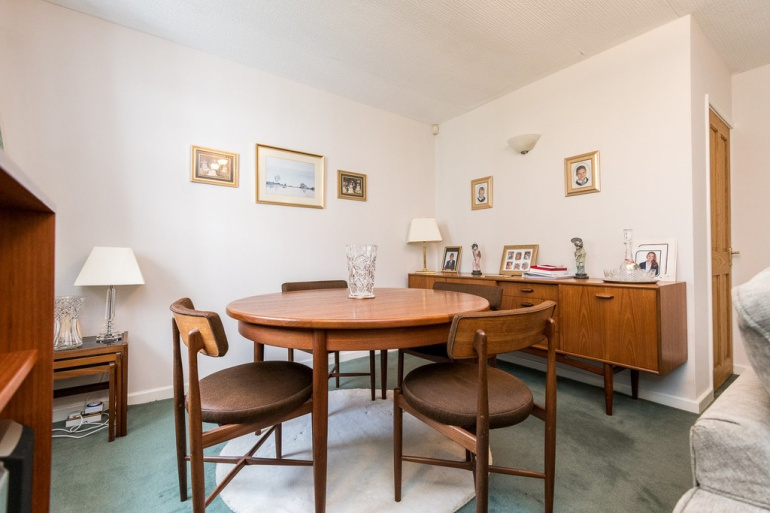 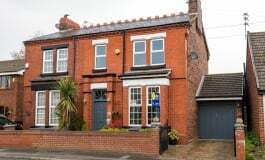 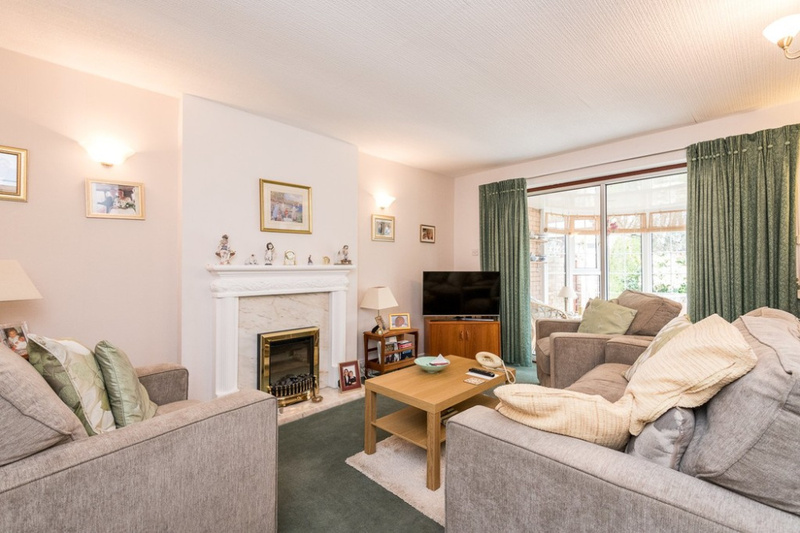 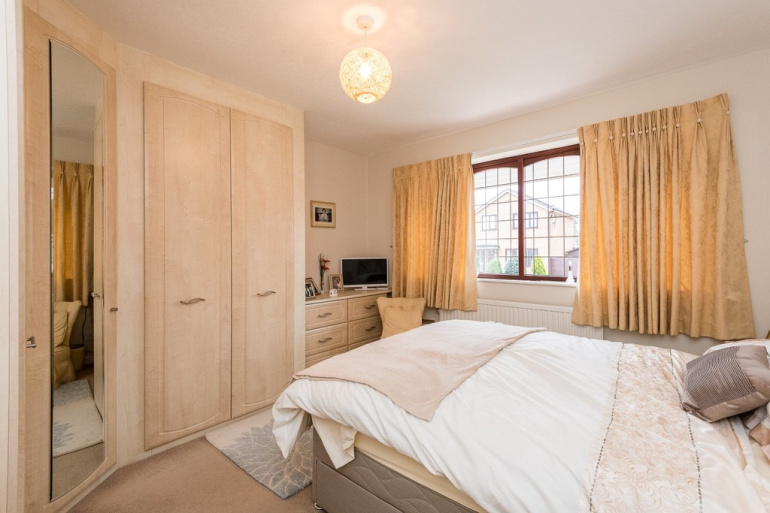 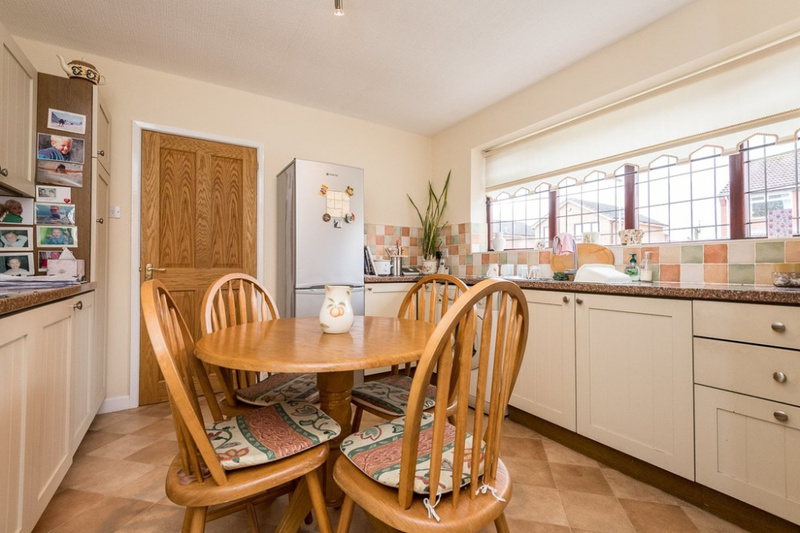 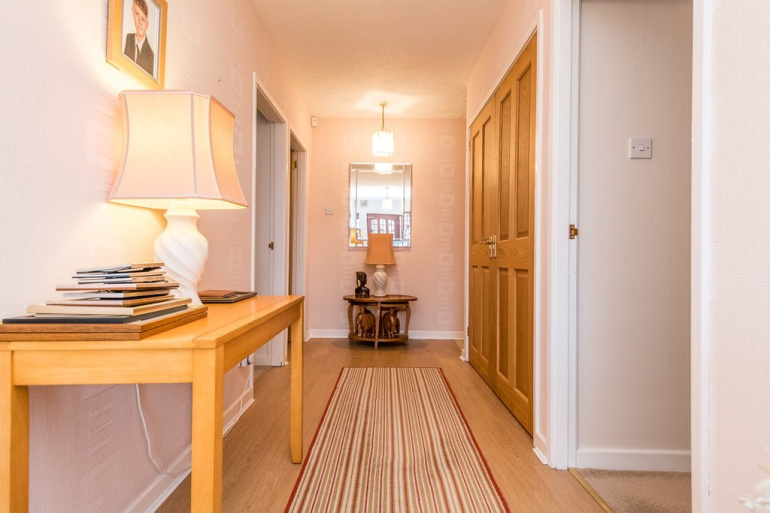 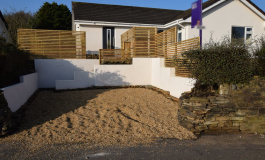 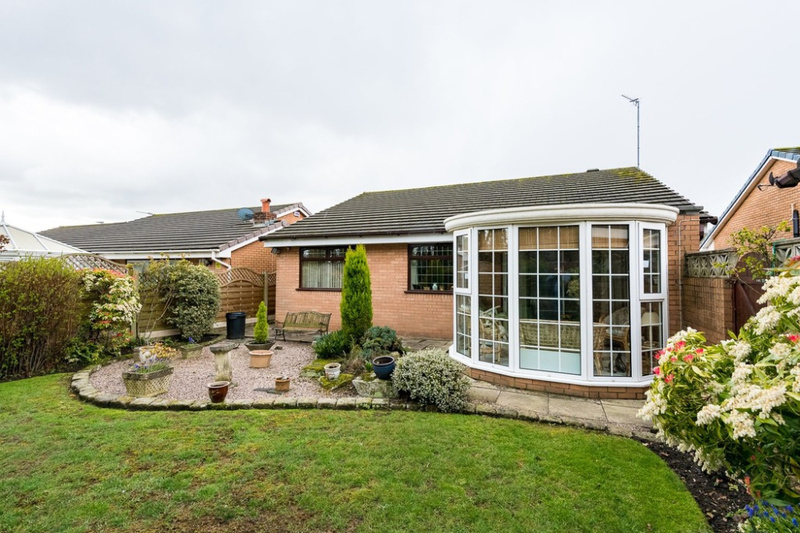 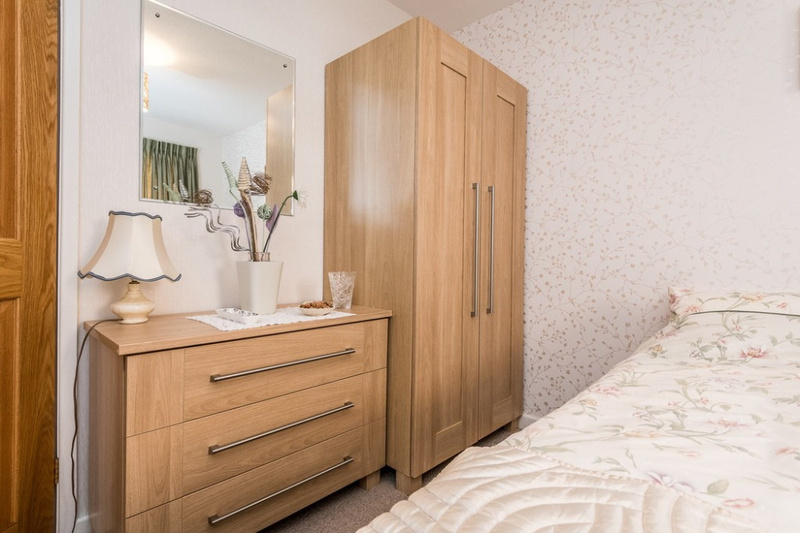 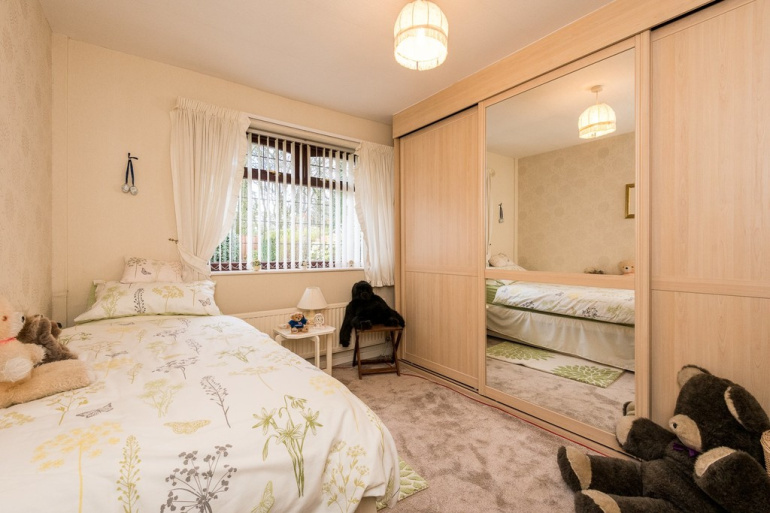 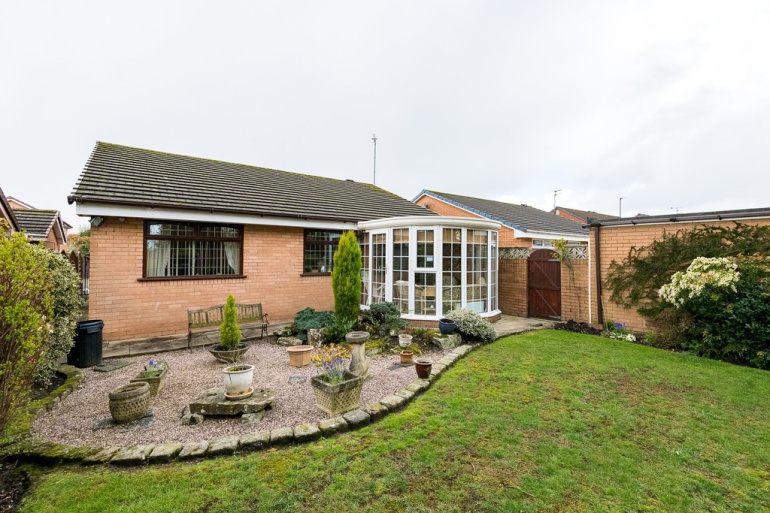 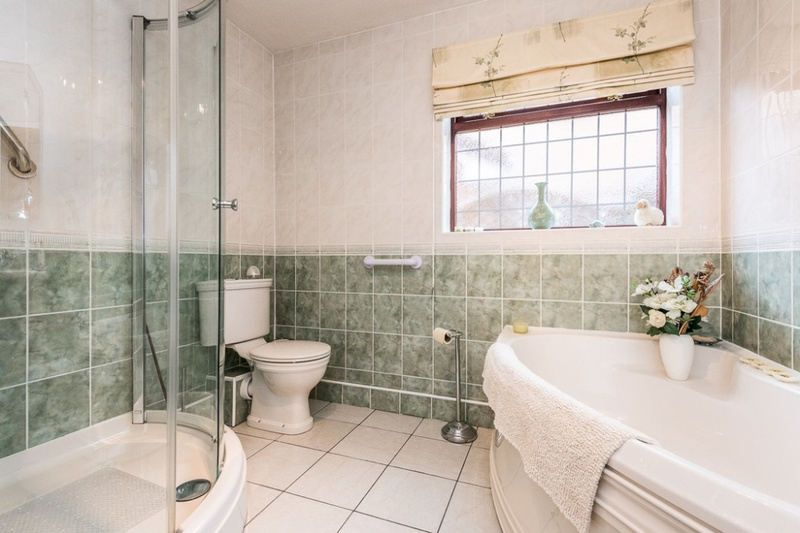 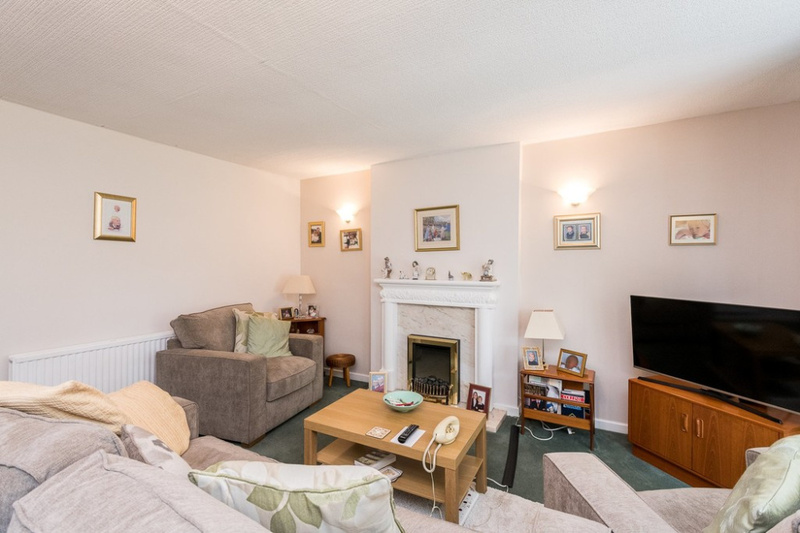 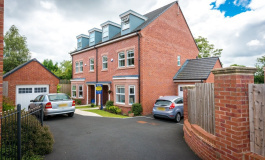 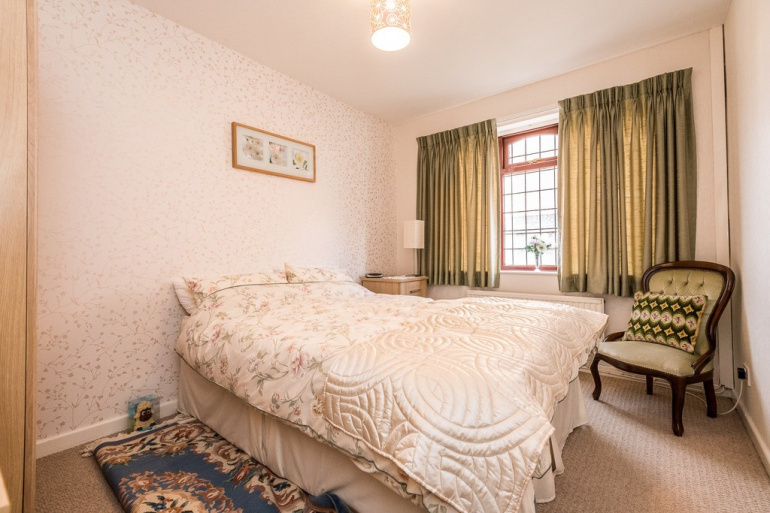 The property also boasts gas fired central heating, PVCu double glazing, off road secure parking, detached garage and garden areas to the front and rear. Early viewing is advised and can be arranged via our Town Centre Showroom. 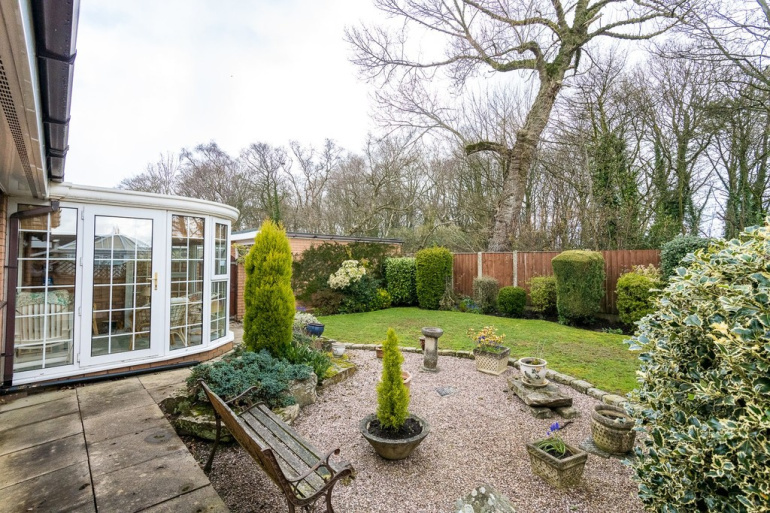 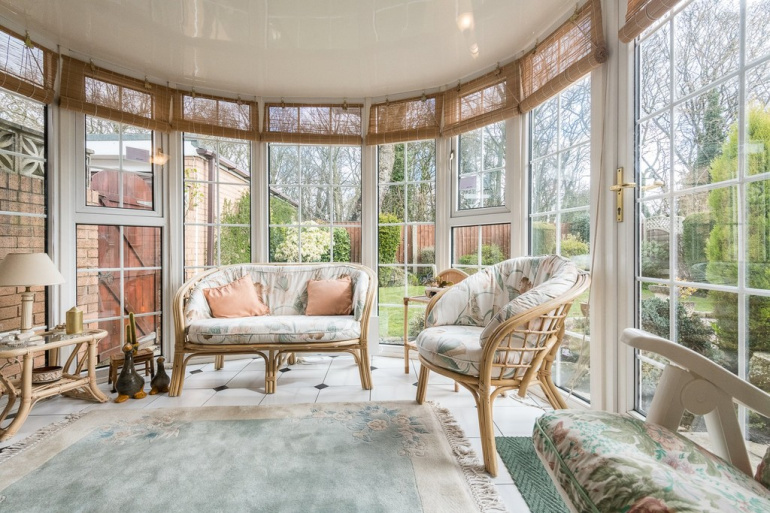 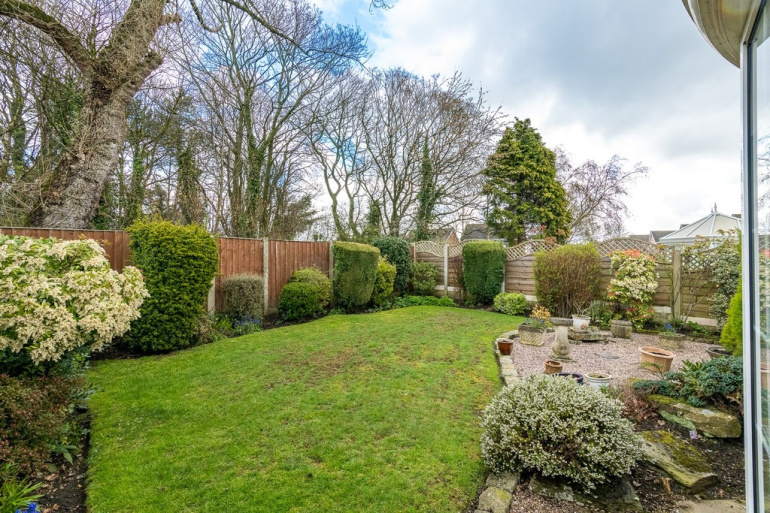 OPEN WOODED ASPECT TO REAR Backing onto the woodland providing a degree of privacy.